The playlist above features all of the duo's singles, plus an album track called Voices. Voices featured on the album Automatic, which was a collaboration between singer/songwriter and electronic musician Gary Numan and Bill Sharpe who was the keyboard player for the Jazz fusion group Shakatak. Numan wrote most of the lyrics and performed lead vocals on the album, whilst Bill Sharpe produced the music. 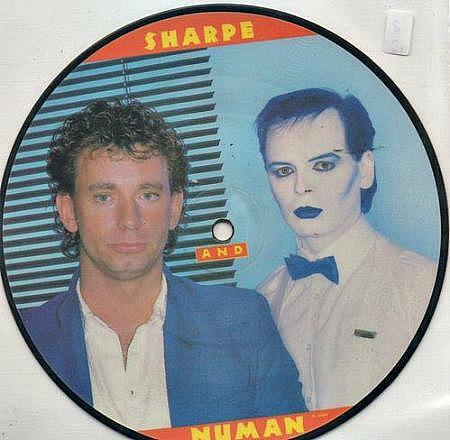 As mentioned, Voices was never released as a single, but three singles from the album were released by Sharpe and Numan; Change Your Mind (#17 in 1985), No More Lies (#34 in 1988) and I'm On Automatic (#44 in 1989). The Automatic album experienced disappointing sales - this was partly due to poor promotion by Polydor Records - which led to any plans for a second album being thrown out of the window. 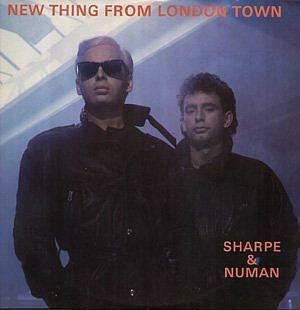 The second single release by Sharpe & Numan New Thing From London Town never featured on the Automatic album, the reason being that it had already featured on Numan's solo album Strange Charm. However, the song wasn't a big hit and peaked at a disappointing #52 in 1986. By the way, all chart positions quoted are for the UK singles chart. 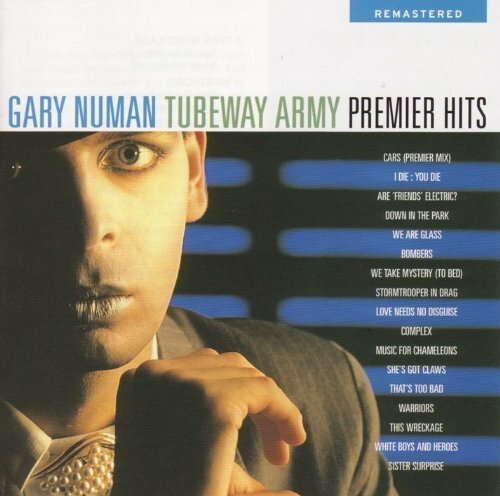 Gary Numan's most successful period was during 1979 and into the early 80's, with his most successful hits being Cars and Are Friends Electric?, the latter created with his band The Tubeway Army. Numan's last hit single in the UK was Crazier which reached #13 in 2003. The playlist clip is from a Top Of The Pops performance in February 1985. 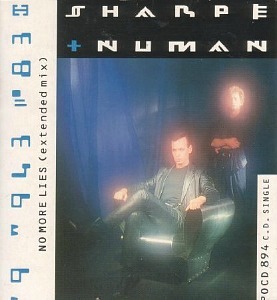 The song features the vocals of Tessa Niles which seem to blend perfectly with Numan's voice. This track deserved a better chart placing than #17 and it's an 80s electro classic in my opinion.